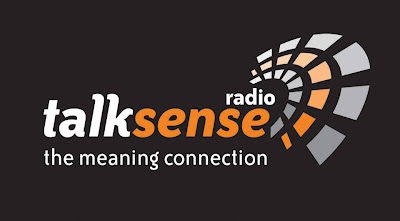 In light of the recent shooting in Aurora, Colorado and the media frenzy surrounding this case, Talk Sense Radio - The Meaning Connection with Mary Cimiluca interviewed me on various topics related to mental health awareness. Key points include the lack of conclusive evidence that mental illness disposes a person to violence, but that mental illness, substance abuse and a history of violence raises the risk of violence by a factor of ten - a Violence Triad, so to speak. Additional topics will include: what is mental illness and how do we recognize it? What are the warning signs of pending escalation of symptoms? Can we predict when danger will turn to violence? How can those who have been diagnosed with mental illness avoid stigma? What is mental first-aid? and much, much more.